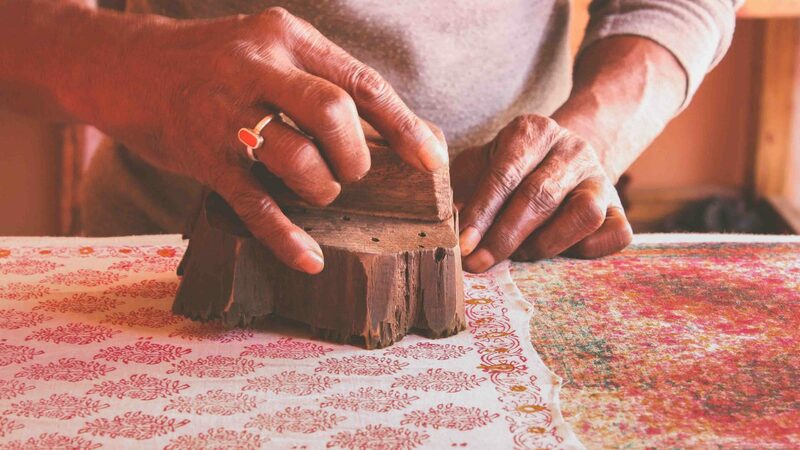 In a small corner of northern India, generation after generation of families are keeping the art of Rajasthani block printing alive. 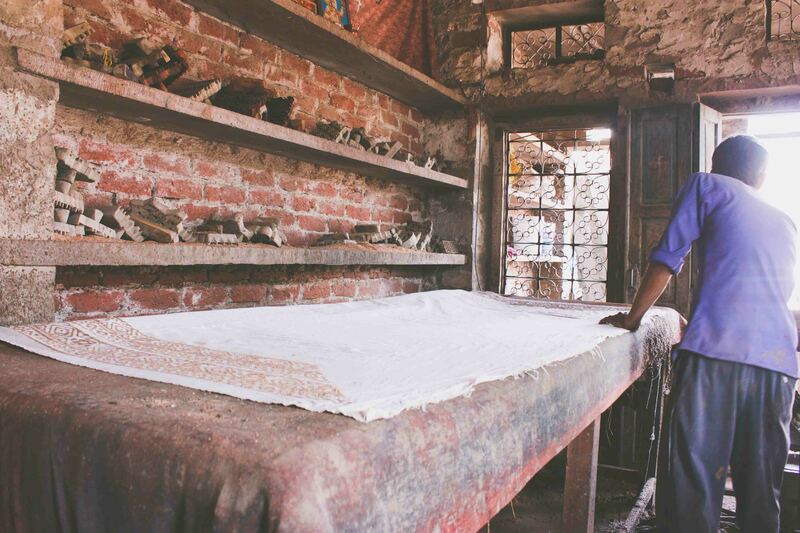 Lorna Parkes visits the village of Bagru to see how tradition and modernity are merging to maintain this centuries-old craft. 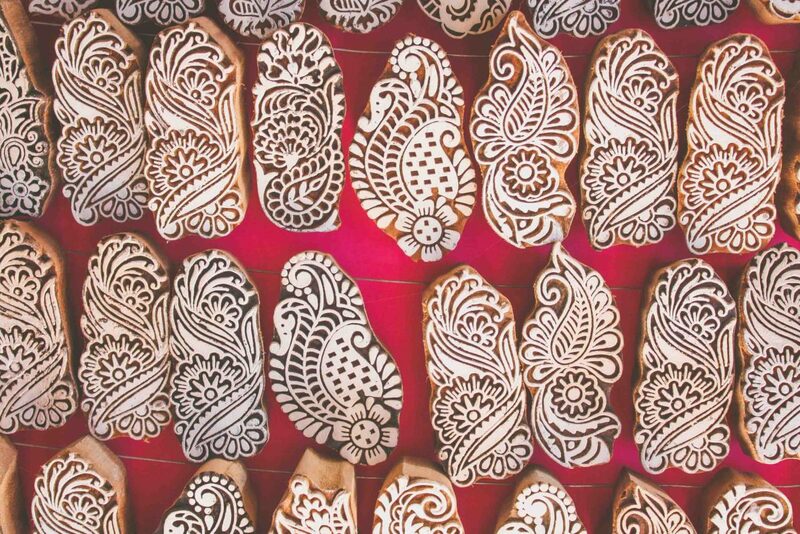 It’s the hammering that guides me to the Chhipa Ka Mohalla printing community. 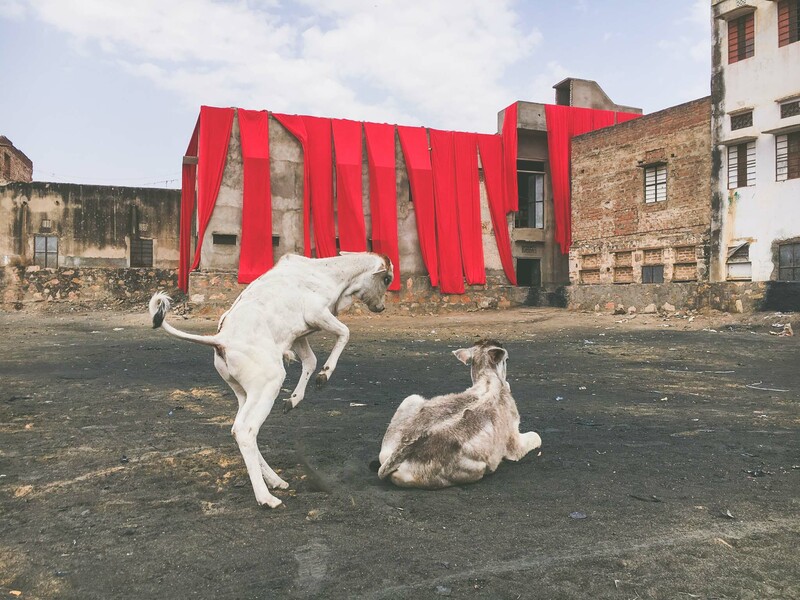 It’s persistent and considered, interwoven with the equally dogged drone of high-pitched car horns that permeate life in Rajasthan. The literal translation of ‘chhipa’ is ‘to print’. 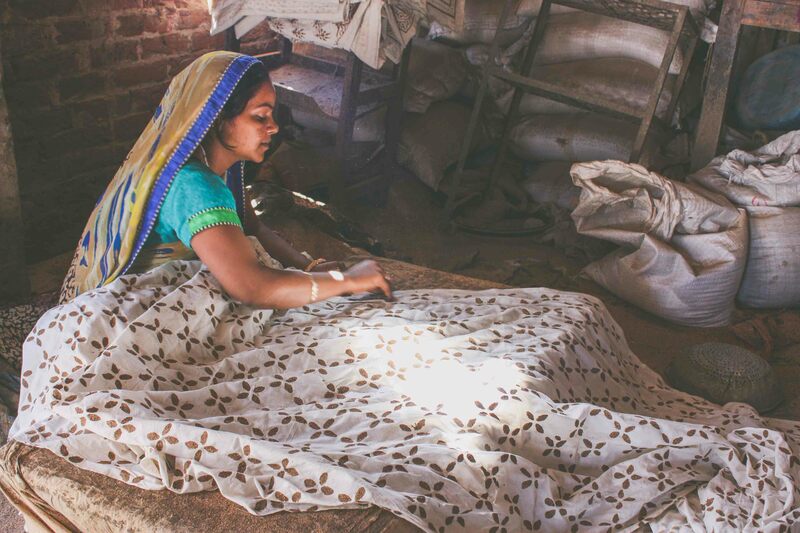 And here in the village of Bagru, the speciality is exquisite block-printed textiles, a craft that’s been passed down from generation to generation since the Mughal Empire. 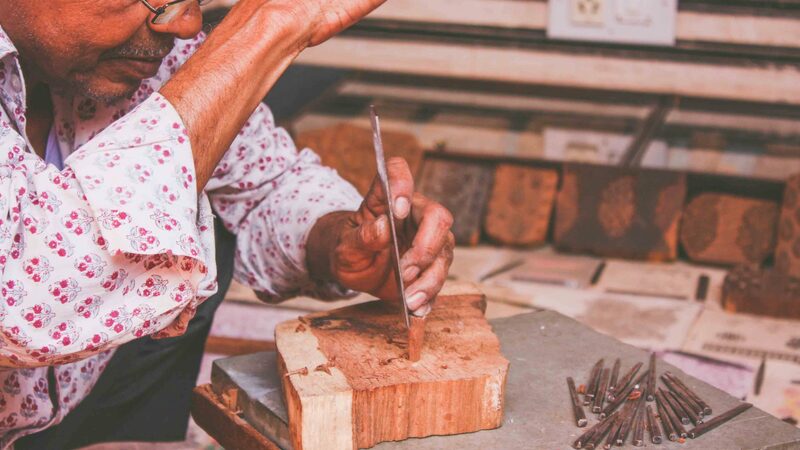 The tapping I hear is the genesis of an artisan journey that begins with a wedge of sheesham wood, a steady hand and a small steel chisel guided by a wooden hammer. 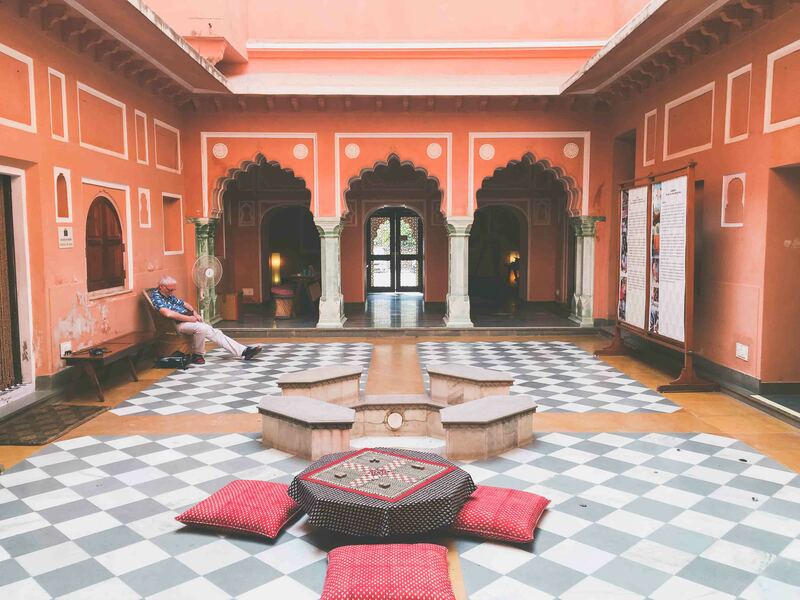 Sitting 30 miles outside of Jaipur’s pink city, Bagru is well known in Rajasthan for its dense concentration of textile artisans, who survive cheek-by-jowel in a dust bowl of concrete family compounds that house a thriving cottage industry. 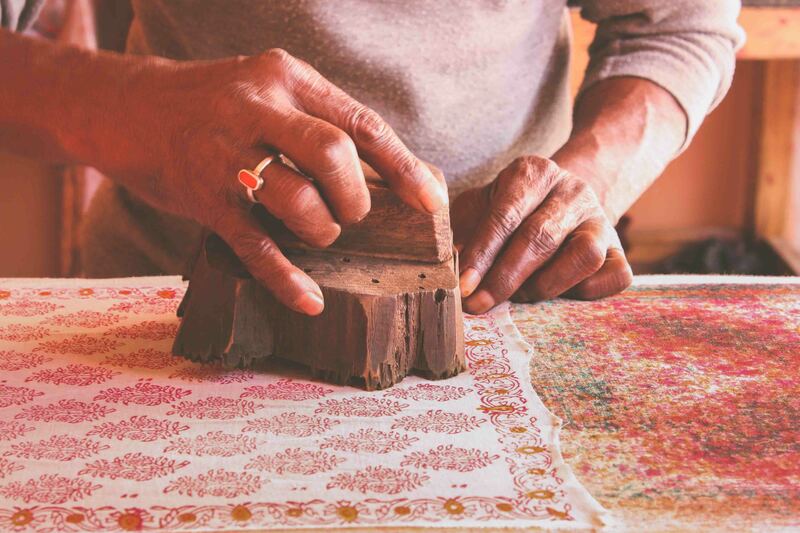 Enterprises range from mom-and-pop workshops with just a couple of printing tables inside their home, to businesses with as many as 50 tables. 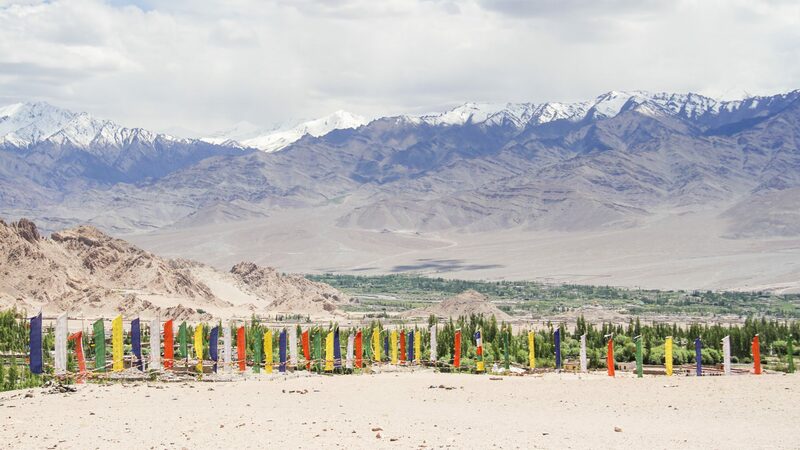 India may be one of the world’s largest textile producers, but here in Bagru you will see no industrial-scale factories. 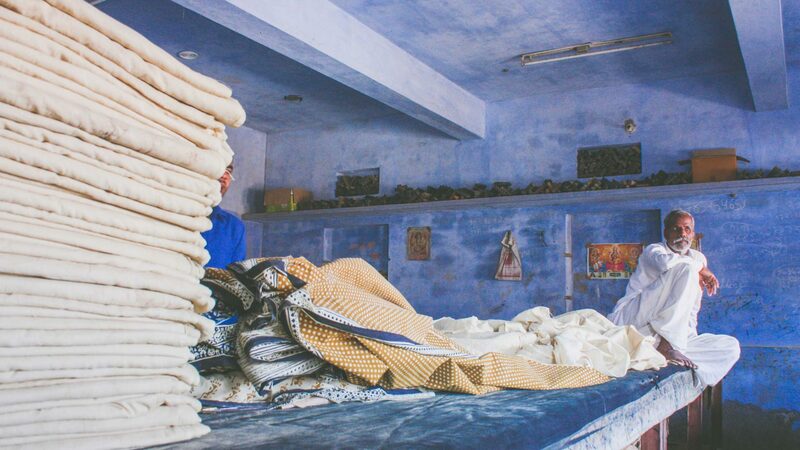 The cogs of the community are still chhipas (printers), rangrez (dyers) and dhobi (washers), and each family performs just one function in the manufacturing process. 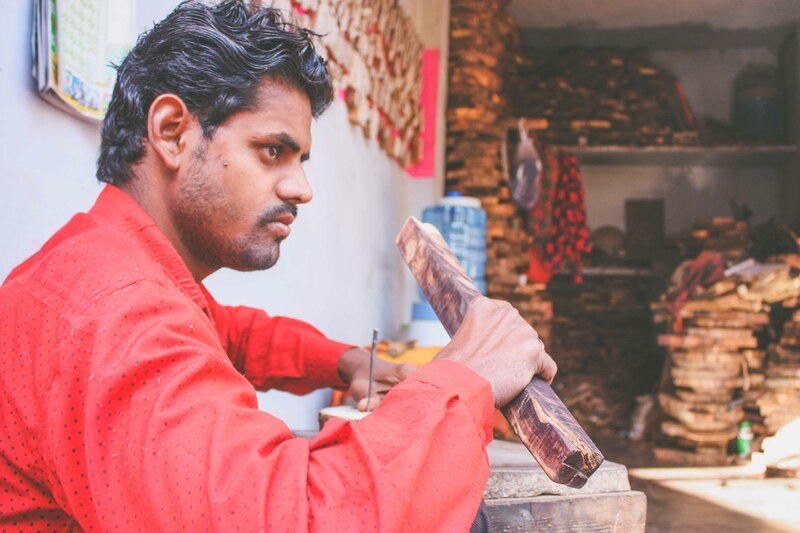 Ranu Khan, who is tapping away in front of me, is a sixth-generation block carver whose career was destined from birth because of his caste and lineage; even in the 21st century, the villages around here do not partake in modern ideas of self-determination. 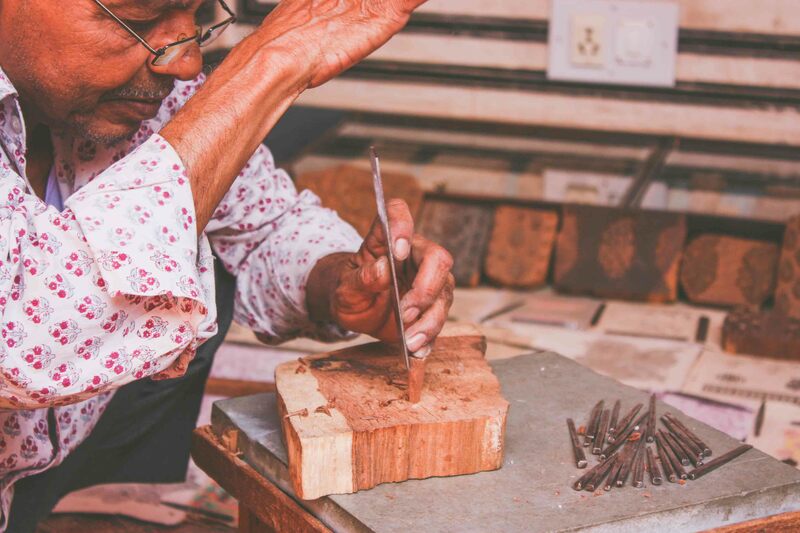 He certainly looks suited to his trade, using astonishing muscle memory to sit cross-legged for hours while chiseling a complicated paisley design onto the block. The whole time we’re watching, he barely flinches. 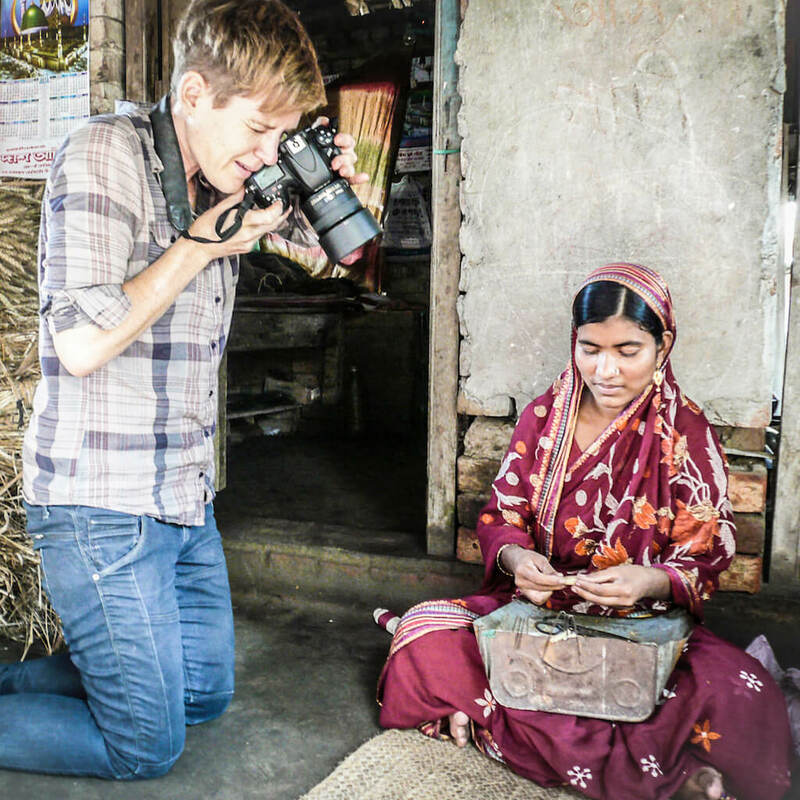 Jeremy is helping Bagru’s artisans negotiate the fuzzy world that lies between tradition and progress in modern India. 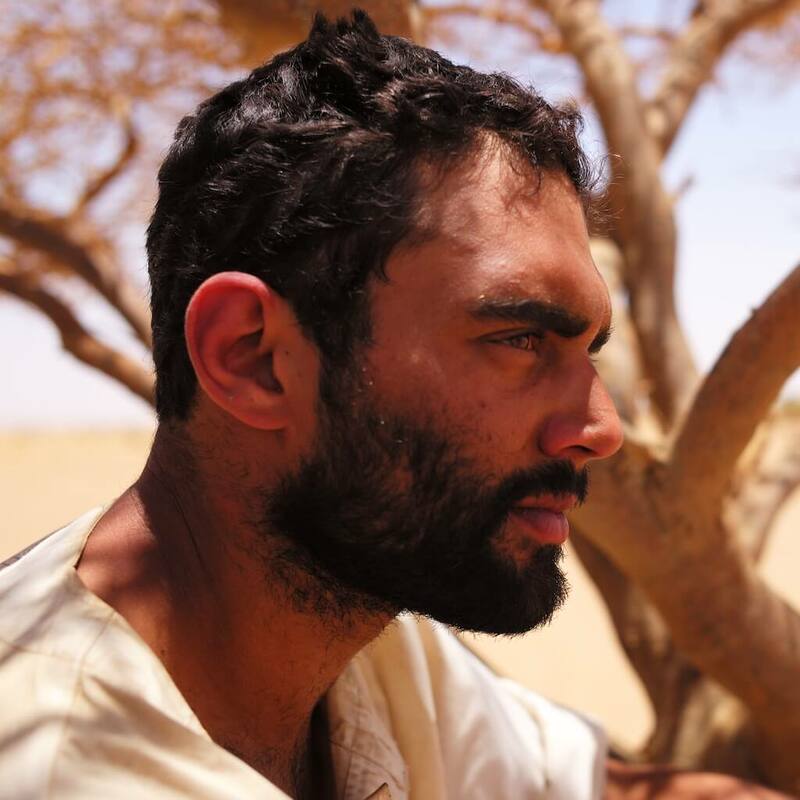 He’s young, he’s American, and in his slacks and shirt he sticks out like a sore thumb on the backstreets of Bagru, where wild pigs are foraging in rubbish piles swamped with plastic (the scourge of India), and cows occasionally amble by with a swagger that suggests they own the place. 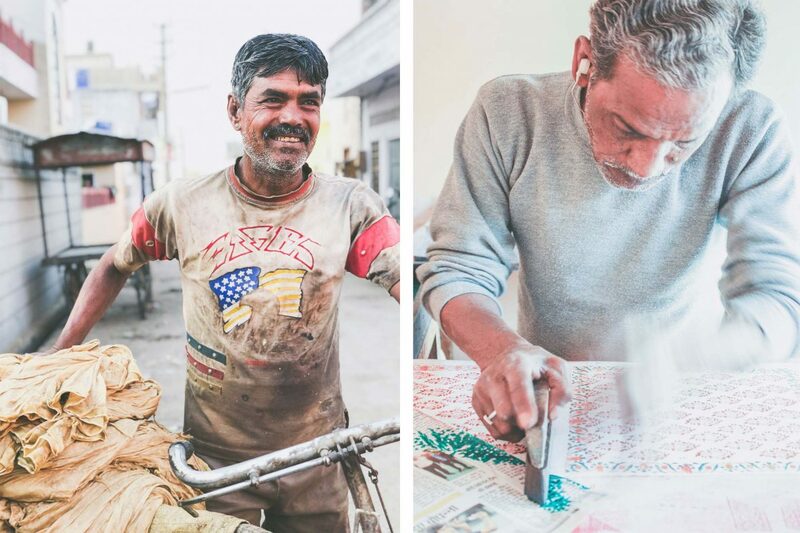 The block printing families whose workshops I’m seeing with Jeremy earn no more than 10 to 50 rupees (15 cents to 75 cents US$) per meter, depending on the skill involved in creating the pattern. 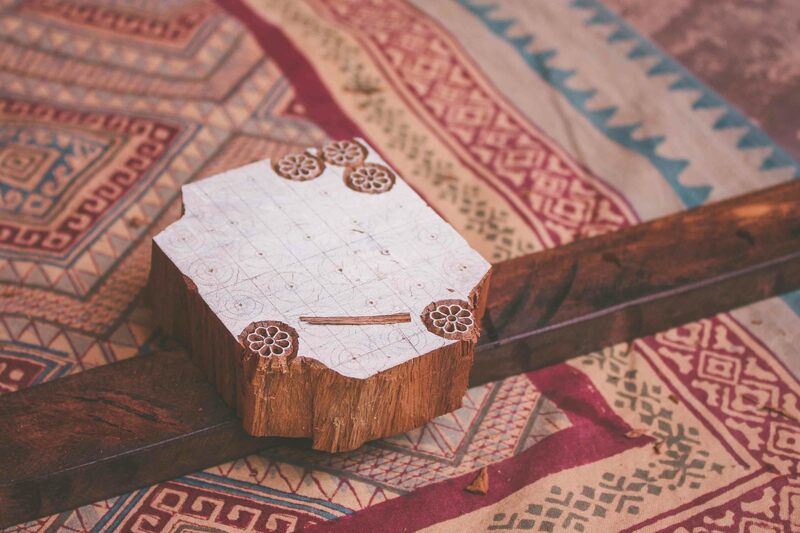 To meet the needs of the growing market, one trade-off has been a simplification of the traditional, intricate motifs and patterns, much like tribal tattoos, that once characterized the village fashions of chhipa/block printing communities across the northern belt of India from Gujarat to West Bengal. 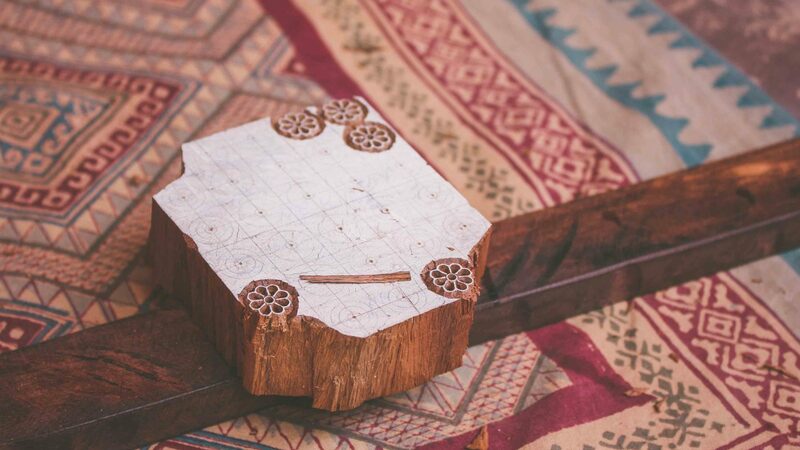 Printing blocks have doubled in size and we visit workshops with printing tables that stretch across a 10-meter room—10 times bigger than they would have been 50 years ago. “Now one chhipa can print anywhere from 50 to 80 meters per day, depending on the complexity of design and number of colors,” says Jeremy. 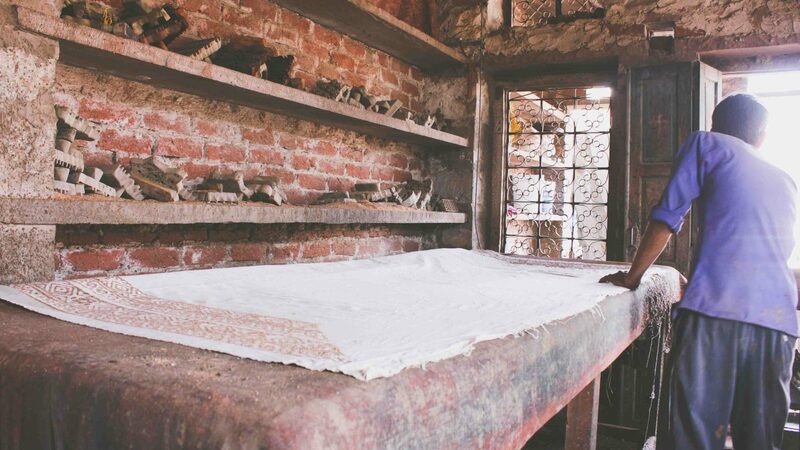 The kaleidoscope of traditional designs—often based on local flora and fauna—can still be seen in the Anokhi Museum of Hand Printing near Amber Fort on the outskirts of Jaipur, but out in Bagru’s drying field, the tapestry of billowing fabrics shows a different picture. 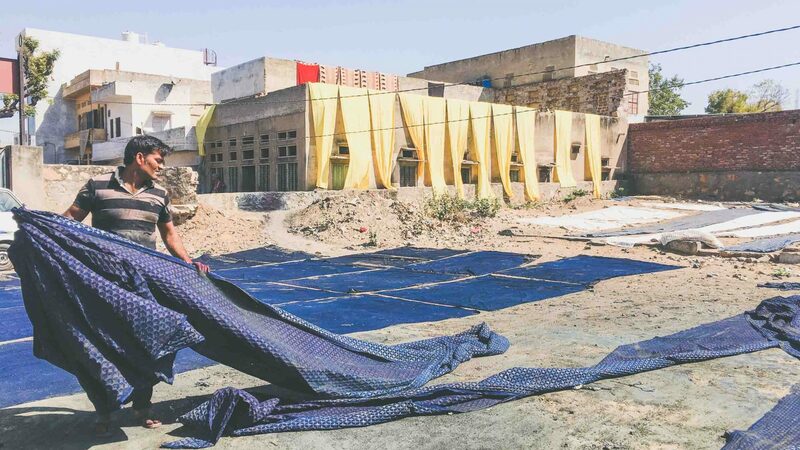 “Traditional patterns are almost gone; these designs are from the imagination,” admits Babu Lal Dhobi, with sweat on his brow as he smooths the creases out of a six-foot sari fabric he’s laying out to dry with hands that have seen half a century of baking summers. 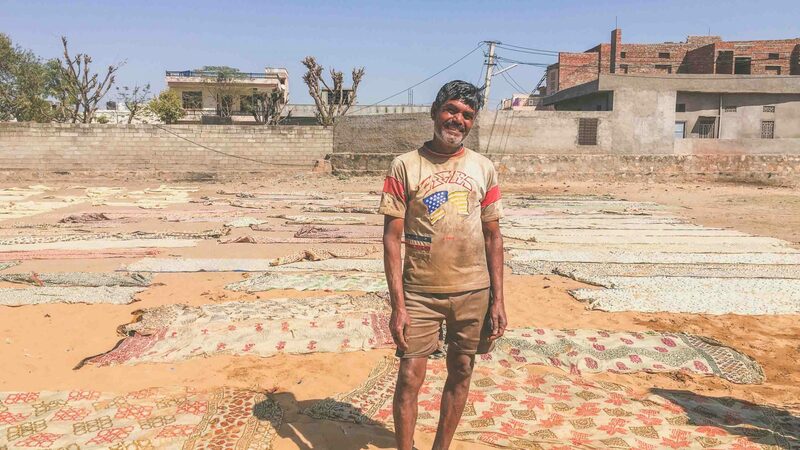 He is the elder of a washing family and has been doing this job since he was 12—processes may be changing, but he tells me higher demand for Bagru’s textiles means his family can earn 2000 rupees ($30) a day and they are better-off. 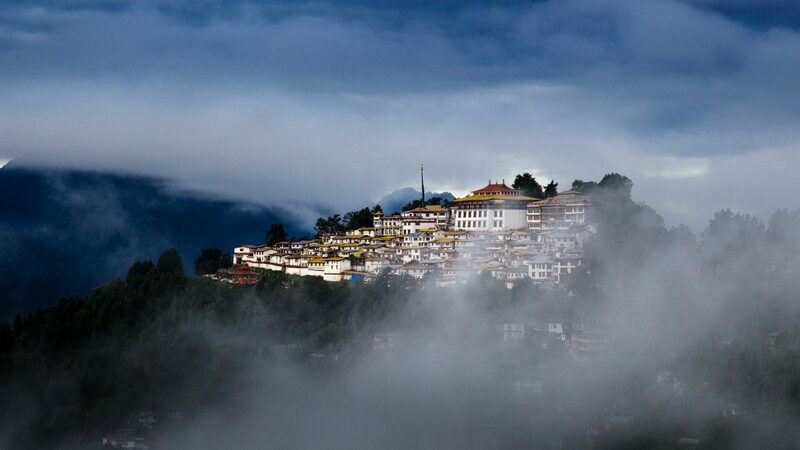 Yet there is much in the village that continues as it has for centuries. 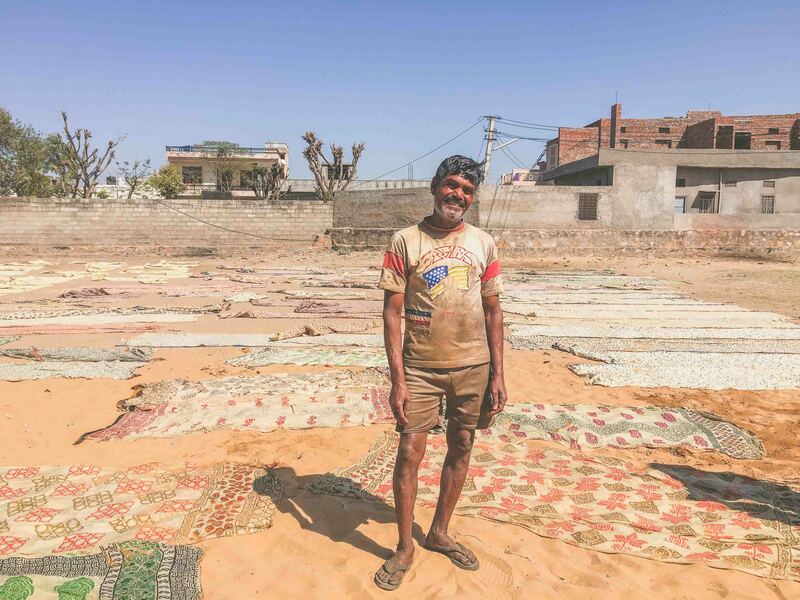 Babu Lal shows us the washing compound where his daughter-in-law, shin-deep in a concrete tub of water, is beating the life out of a piece of fabric with the strength and alacrity of an Olympian. She spends six hours a day immersed this way. 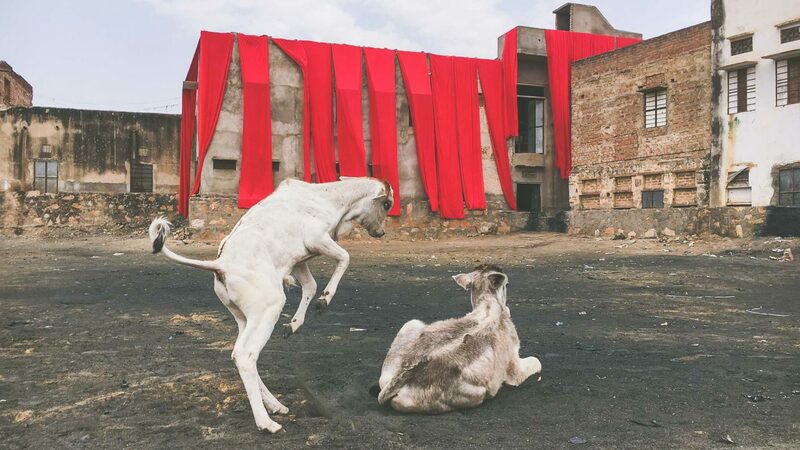 The family rise at 4.30am to boil the fabrics (which makes the natural dyes color-fast) in a copper cauldron before the unforgiving sun starts to infiltrate the compound. 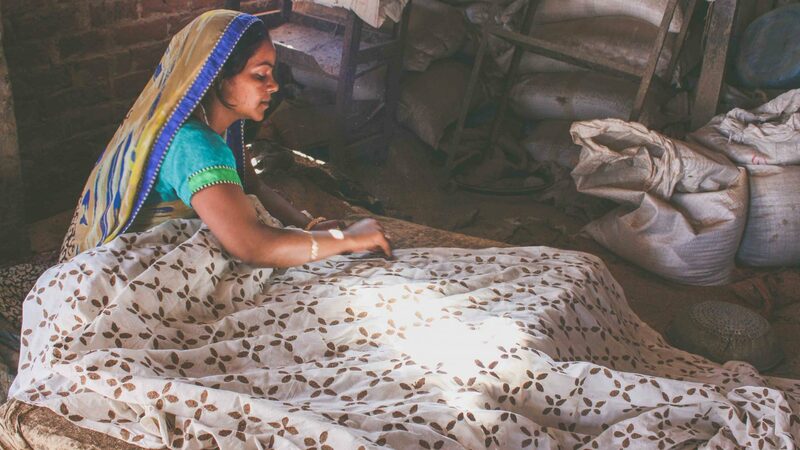 I also visit a traditional dabu workshop where a mud mixture of black clay, acacia gum, calcium, spoiled wheat flower and limestone is mashed into a fine paste by barefoot women, then block-printed onto fabric that’s then set with sawdust and resist-dyed. 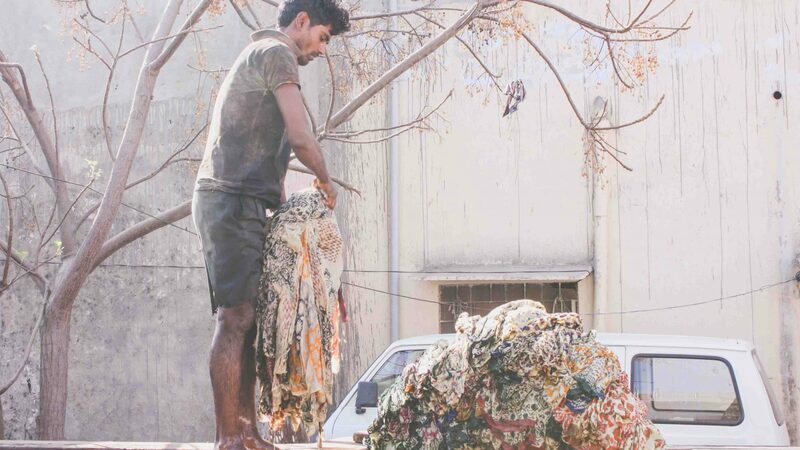 One big surprise is how the community produces Bagru’s traditional syahi (black ink): By fermenting water and salt with jaggery (local molasses) and rusted iron in 50-kilogram-drums lining the streets. 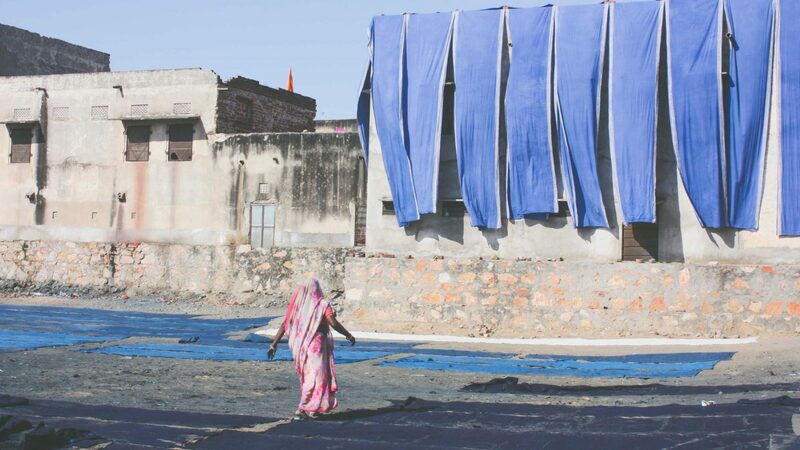 In another concession to market forces, both international and domestic, Bagru’s chhipas are increasingly substituting Rajasthan’s natural earthy-hued dyes for chemical pigments that produce brighter colors in every shade under the rainbow. 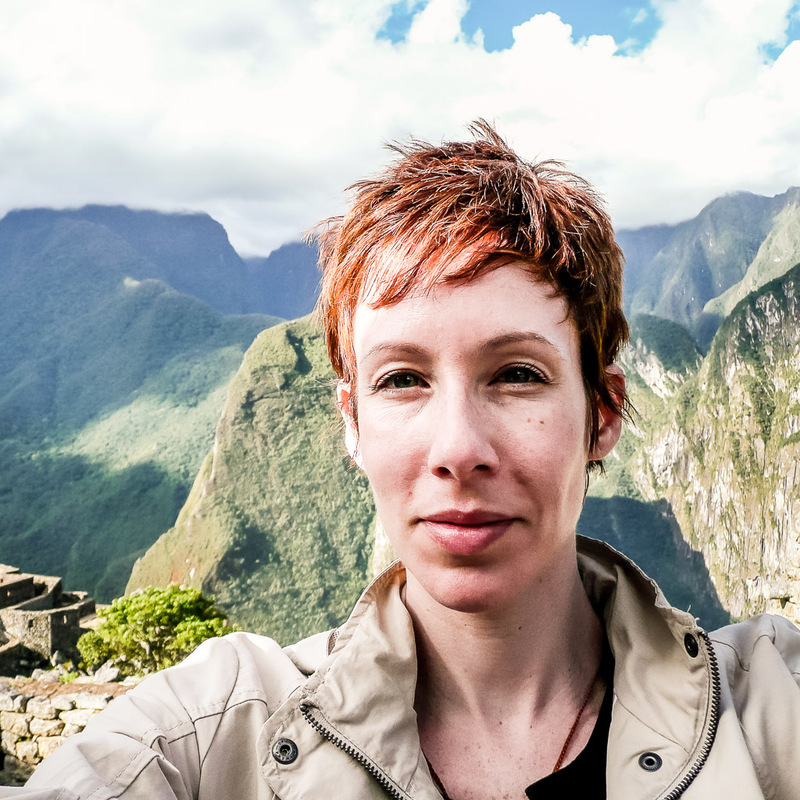 These pigments are often cheaper, but Jeremy believes there’s an environmental benefit to using them too. 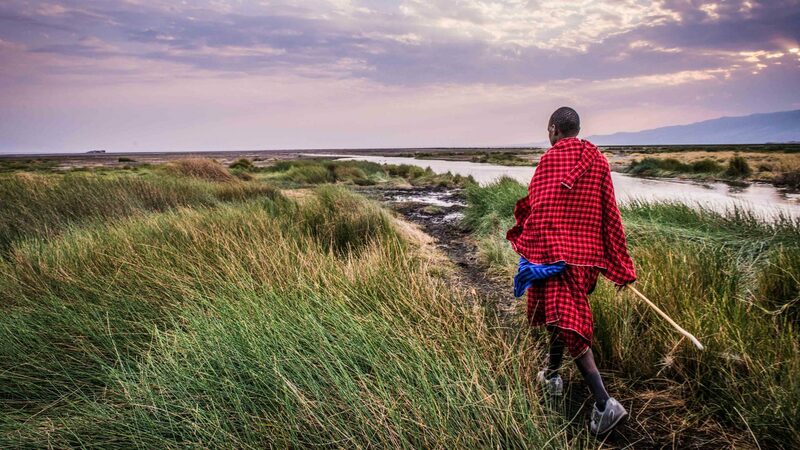 “The biggest issue in Bagru is water scarcity,” he says. 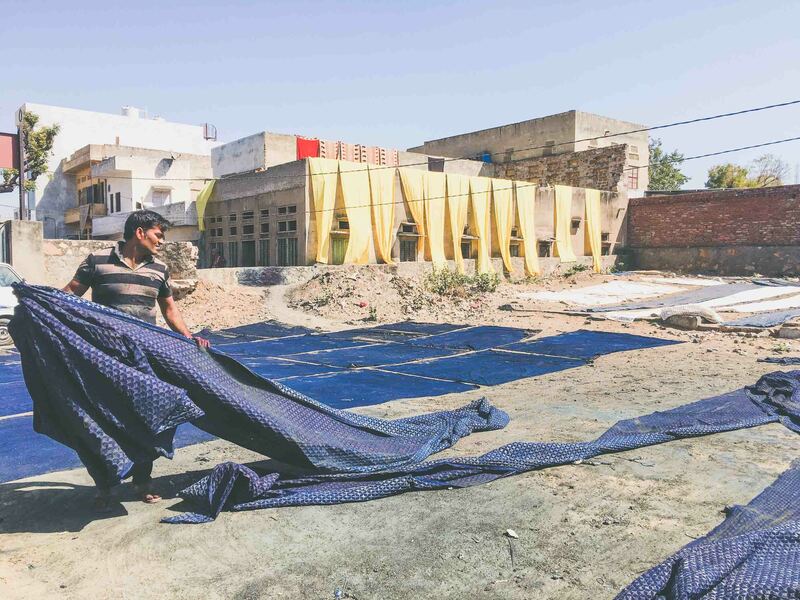 “In order to use natural inks a fabric often has to be washed four to five times [and boiled] before it’s finished, whereas with a pigment print, the fabric just has to be washed once.” Rajasthan is classified by the World Resources Institute as extremely water-stressed and Bagru no longer has a natural water source; the village’s river ran dry in the 1980s and these days, the water comes from an underground bore hole or is brought into the village by water tankers. 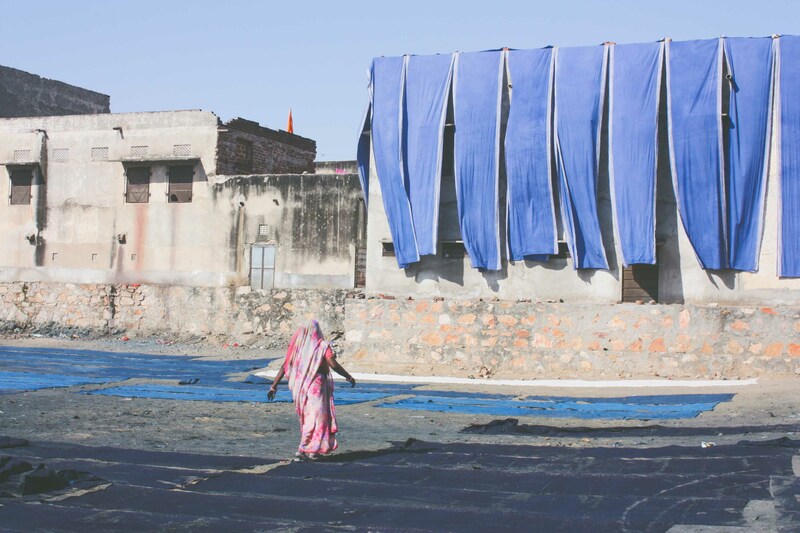 The Wabisabi Project is one Bagru workshop bucking the trend, working exclusively with natural inks and dyes derived from plants, roots, barks, seeds and flowers harvested in Rajasthan. 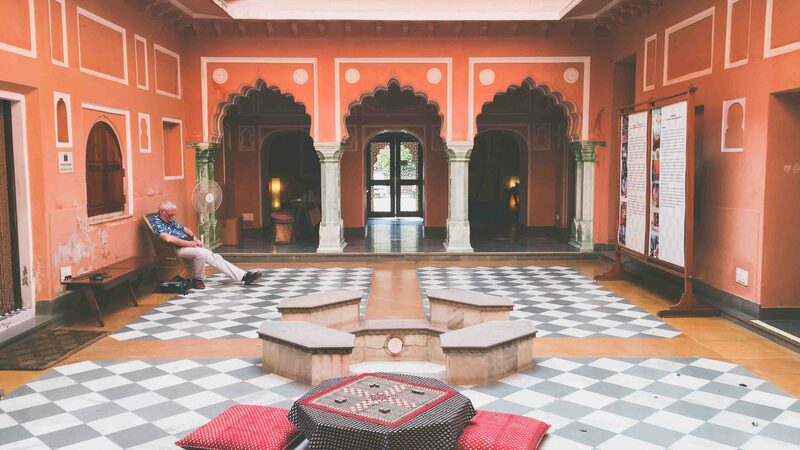 The Jaipur couple that runs it, Avinash and Kriti, were not born into a chhipa community yet they are driven by a fascination with, and desire to preserve, the traditional motifs, dying recipes and artisanal manufacturing lore of the region. 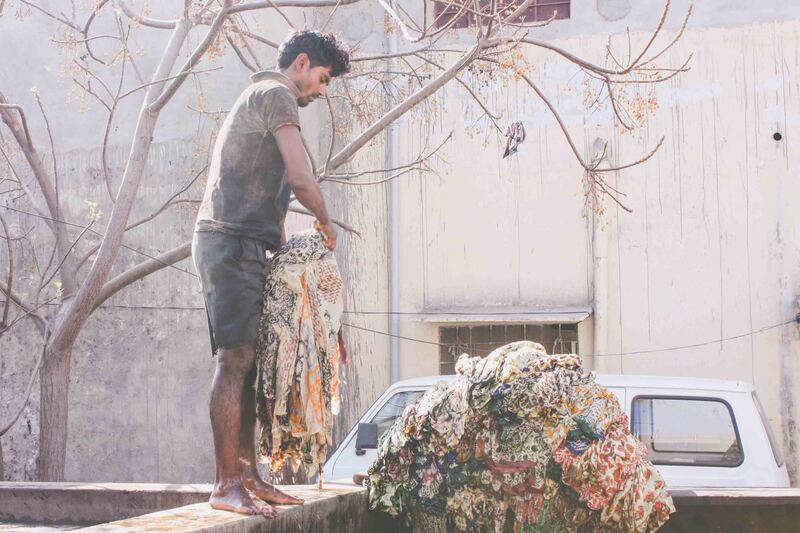 Avinash points out that using natural dyes is still environmentally friendly because the water can be reused for purposes like agriculture (which it can’t with chemical dyes). 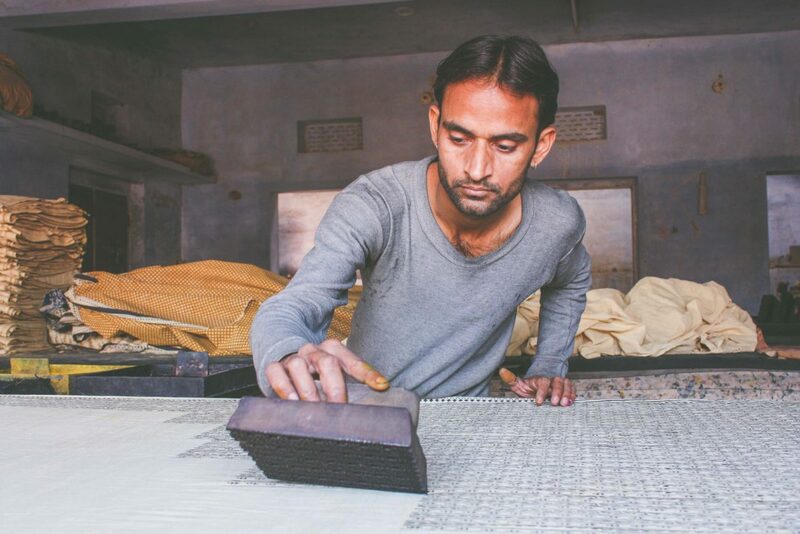 “Everybody involved in the cycle of making a naturally dyed block-printed fabric is inter-dependent on each other—which encourages a collective and conscious approach to using natural resources,” he tells me. At the end of my tour, walking back through the broad, walled drying field, I’m accosted by a group of school children. They want me to take their picture, and they want to take pictures of me taking pictures of them. Yet I’m by no means the first visitor they’ll have seen. 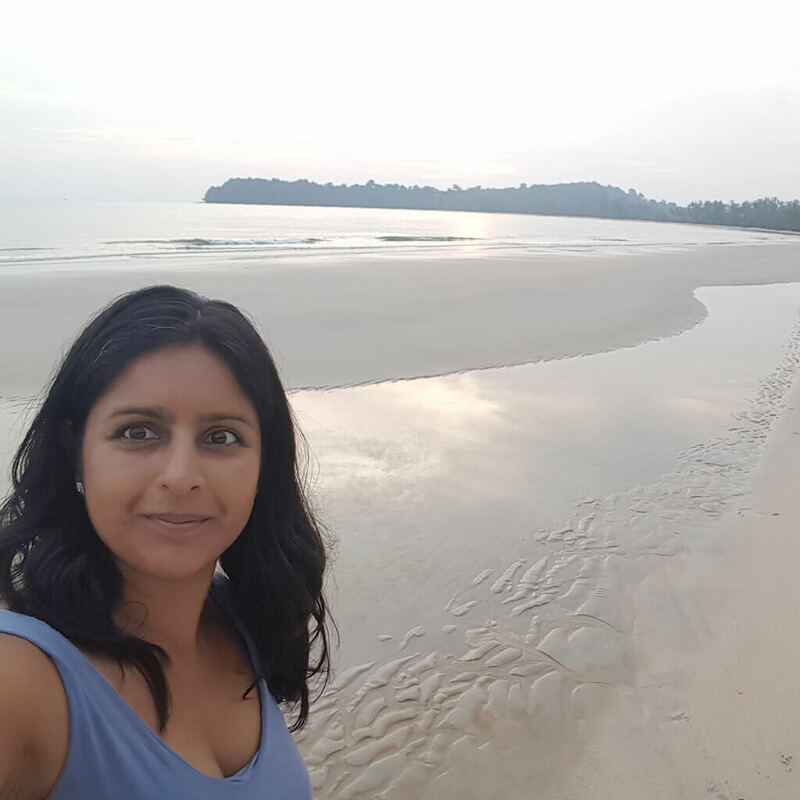 “Now, every day, Western people come, and even Indians,” Jeremy’s colleague Nirmali Patar tells me. 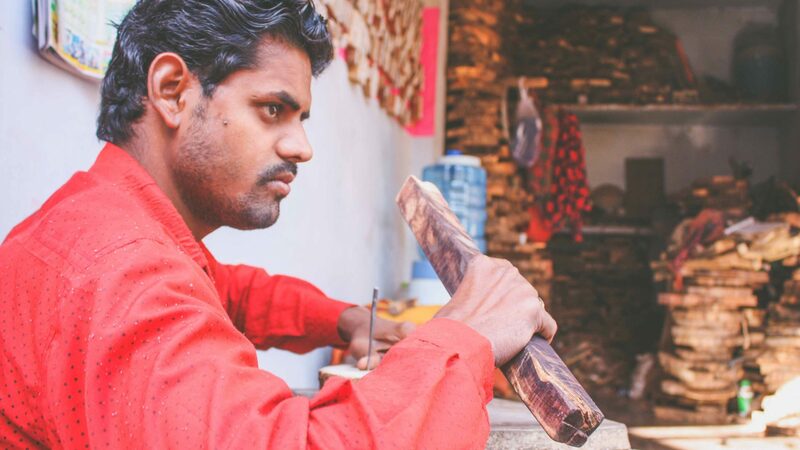 These days, consumers are starting to question how and where Rajasthan’s artisanal wares are made—and the villagers of Bagru are eager to show them. 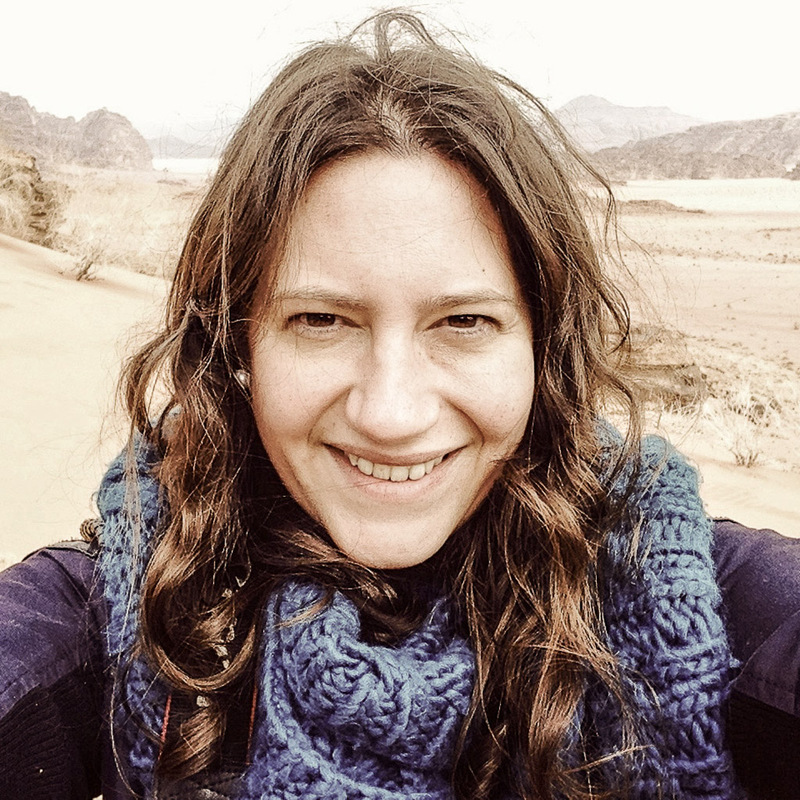 A Londoner who escaped to Yorkshire via Melbourne, Lorna Parkes is a travel writer, editor and co-author of dozens of Lonely Planet guidebooks and travel tomes who is both consummate urban foodie and jungle interloper in love with the tropics.